United States immigration law grants consular officers exclusive authority to consider immigrant visa applications. 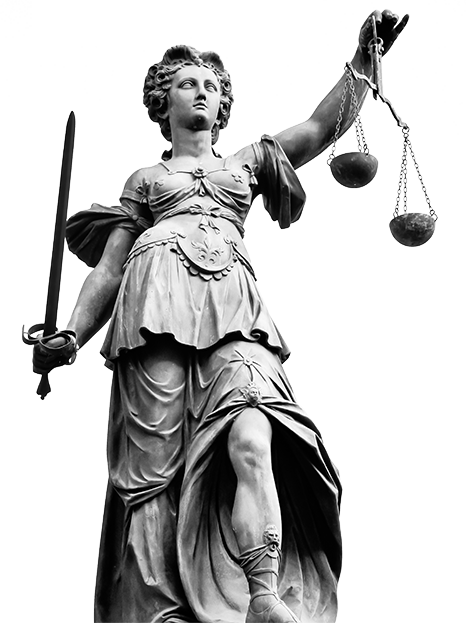 No formal hearing is required, and most of the procedures are determined by individual U.S. consulates and embassies. For instance, consulate procedure dictates both how the immigrant interview proceeds and whether an attorney or other representative will be allowed to attend the interview. Only a few statutes and regulations govern consulate review of applications. These include provisions relating to deportees, Taiwan applicants for immigrant visas, and the time frame within which immigrant visa decisions must be made. First, a statutory sanction is in place that prohibits consular officers from issuing immigrant visas to those hailing from countries who refuse to accept deportees. In practice, this sanction is only applied to certain countries, and its application even in those countries is subject to waiver under certain circumstances. Second, the American Institute in Taiwan performs most tasks related to immigrant visa applications in that country. The Institute completes the preliminary processing and monitors the execution of each application, then forwards the paperwork to the Hong Kong consul for an actual decision. As a result, decisions on immigrant visa applications in Taiwan may be delayed by several days. Third, after a foreign national executes his or her formal application for an immigrant visa, the consul must either issue the visa by the end of the next working day or must find the applicant ineligible under certain statutory provisions. The U.S. Department of State has adopted certain regulations that consuls must follow in refusing immigrant visas, relating to the basis for denial, a prerequisite of denial, and the actual procedures to be followed in denying applications. Most important, the only review procedures are the internal reviews described below; there are no other administrative or judicial review mechanisms in place for denials of immigrant visas. 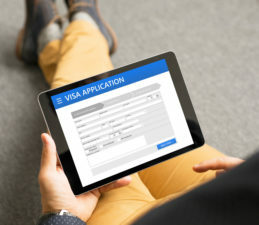 First, a prerequisite to the refusal of an application for an immigrant visa is that a formal application must have been filed by the noncitizen. Second, a consulate officer may not deny an immigrant visa unless he or she knows or has reason to believe that the noncitizen is ineligible for one of the reasons enumerated in U.S. statutory or regulatory law. This belief must be one that a reasonable person would have made on the facts and circumstances presented to the consulate officer, and the applicant must be told the ground for refusal. Additionally, the applicant must be told of any applicable review procedures, such as waiver of certain grounds of ineligibility by the U.S. Attorney General. Finally, either the principal consular officer or his or her designated alternate must review each preliminary decision of denial; he or she may change the preliminary decision or may request an advisory opinion from the U.S. Department of State. Refusals of visas must be recorded, and related materials must be retained at the consulate or embassy. Review of a consulate decision may also be initiated by the Department of State, which may request information about individual denials or classes of denials. When this is done, the Department issues an advisory opinion. Questions of law included in advisory opinions are binding on consuls, and consuls may not disregard these opinions without resubmitting the case to the Department in advance. Remember, the application for deferred action for childhood arrivals must be accurate the first time it is filed. It cannot be resubmitted. Call today for the legal help you need. To read the entire USCIS ruling, go to Immigration Law Newsletter, Merrillville Lawyers – Arshad, Pangere & Warring, LLP on this site.